Niyola Drops New Video Titled Last Bus Stop. 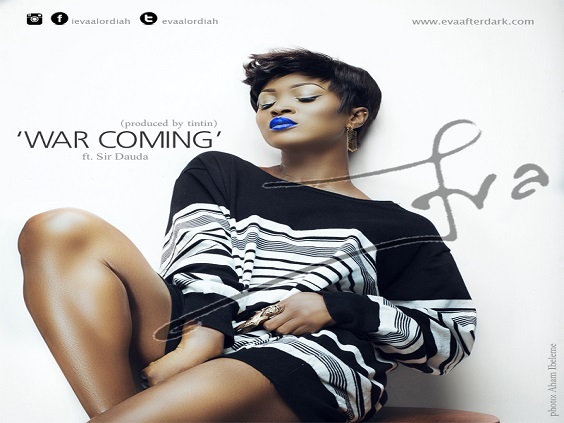 Eva has released the video for ‘War Coming’, a song off her ‘1960’ debut album, the song features Sir Dauda with backup vocals from Saeon. 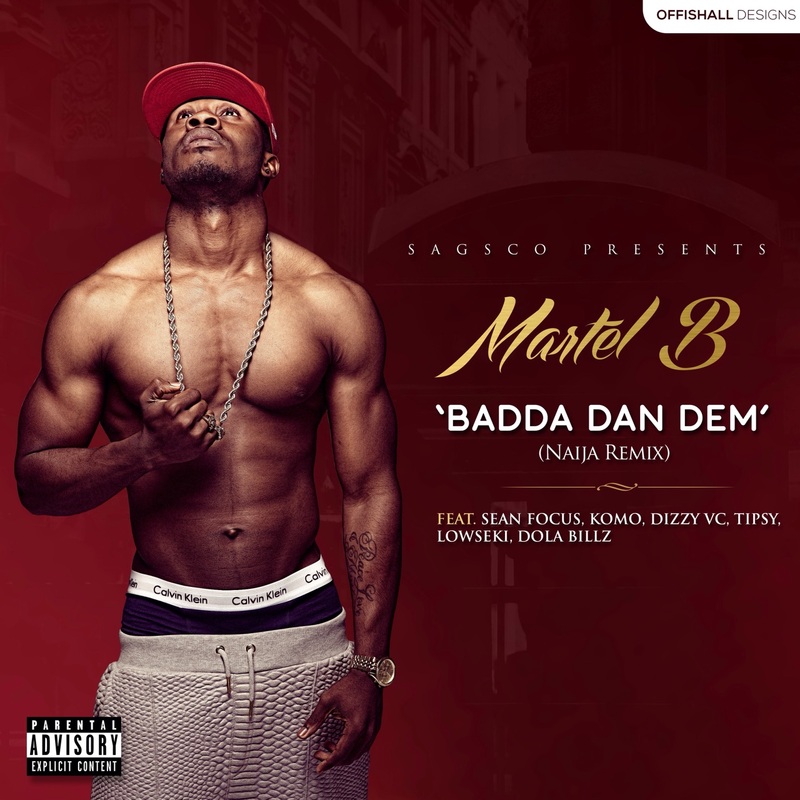 The video was shot in Lagos, directed by Mex and choreographed by Ralpheal Alabi. Enjoy! 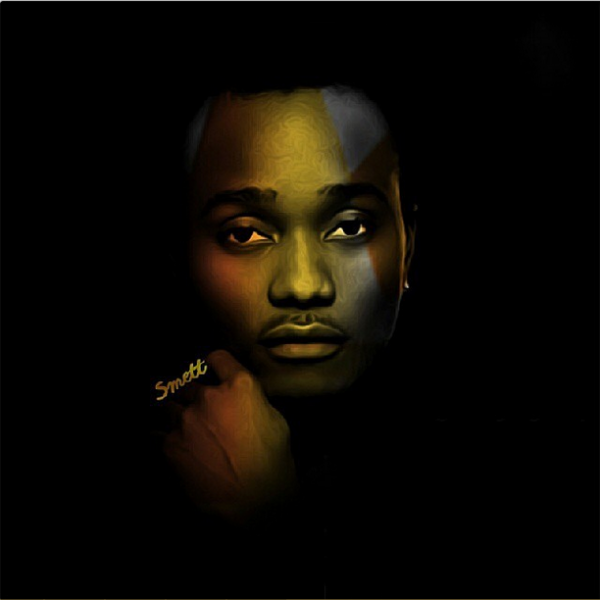 Brymo has released the video for a song off his ”Tabula Rasa” album titled ”1 Pound”, the St. Immaculate directed video was shot as a mini-documentary that shows us Lagos through the eyes of the Brymo himself. Enjoy! 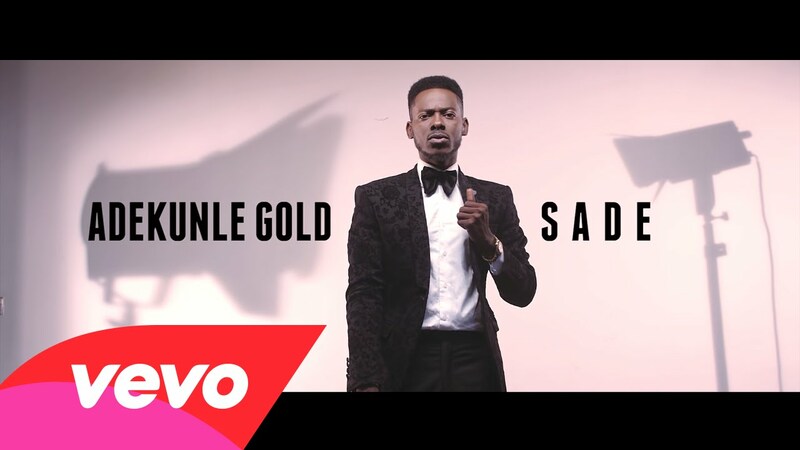 YBNL’s AdekunleGold has Released the video for his single, “Sade“, a cover of One Direction‘s popular track, “Story Of My Life”. 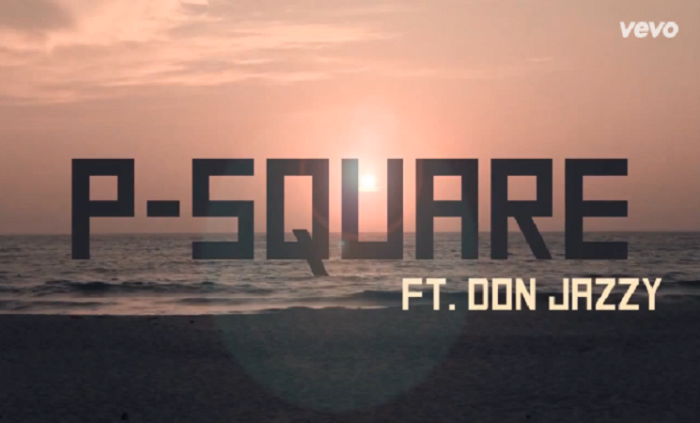 The video was shot and directed by Adasa Cookey (Square Ball). Enjoy! 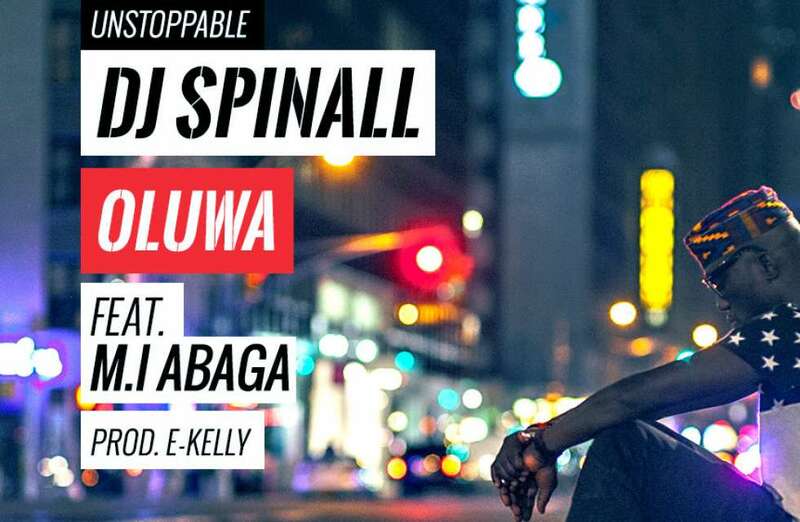 DJ Spinall has released the official video for his second single off his upcoming album‘Oluwa’ feturing M.I, the video, directed by AJE Films features Byno and Coker. Enjoy! 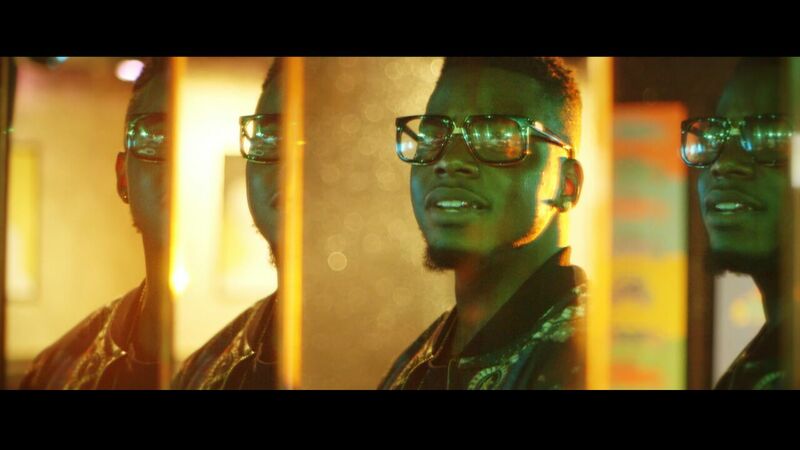 Soundcore Media artist Rayce has dropped the video for his new single titled ”Ringo” a song off his soon to be released EP “DCMR” due out March 2015. 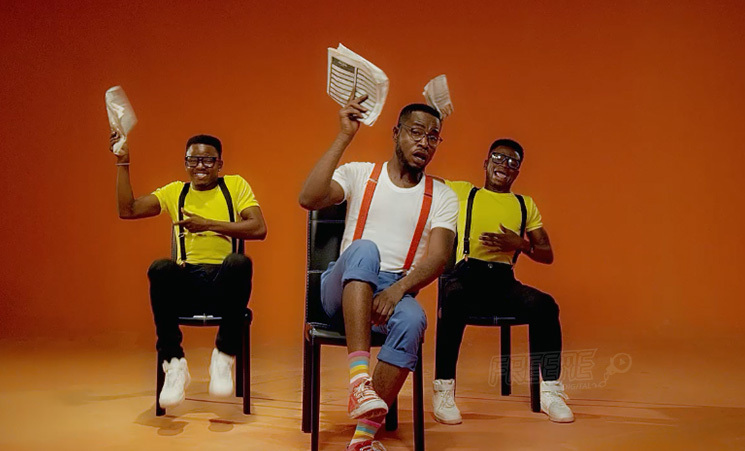 The ”Ringo” video was directed by Frizzle & Brizzle Films with creative direction from the dance queen Kaffy. Enjoy! 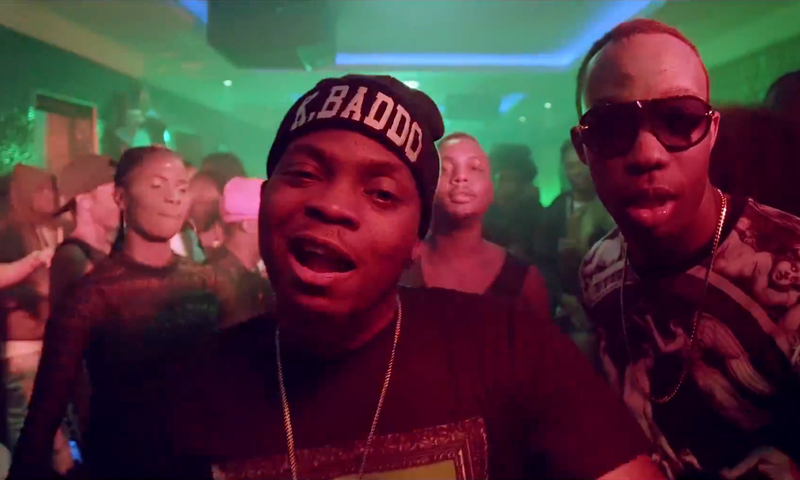 YBNL boss, Olamide has premiered the video for another song off his “Street O.T” album titled “Falila Ketan”, the video was directed by Unlimited L.A and features appearances from the YBNL squad and also a cameo appearance from actress Eniola Badmus. 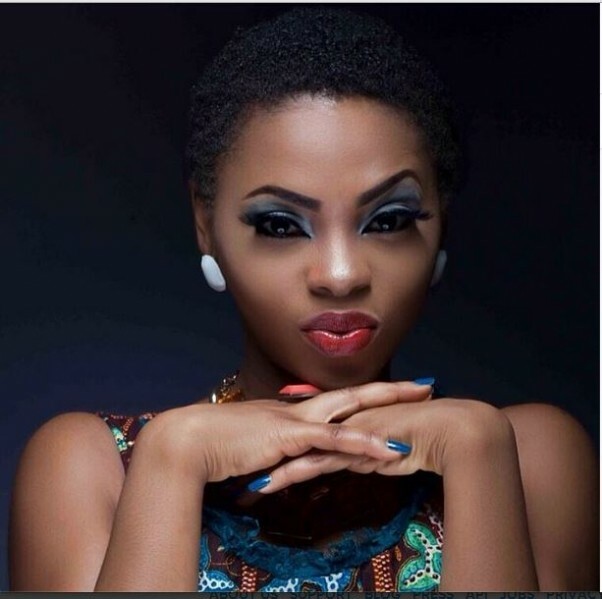 Chidinma aka miss Kedike has released the video for her single released back in 2013 called ‘Kite’. The video was directed by Clarence Peters, enjoy. 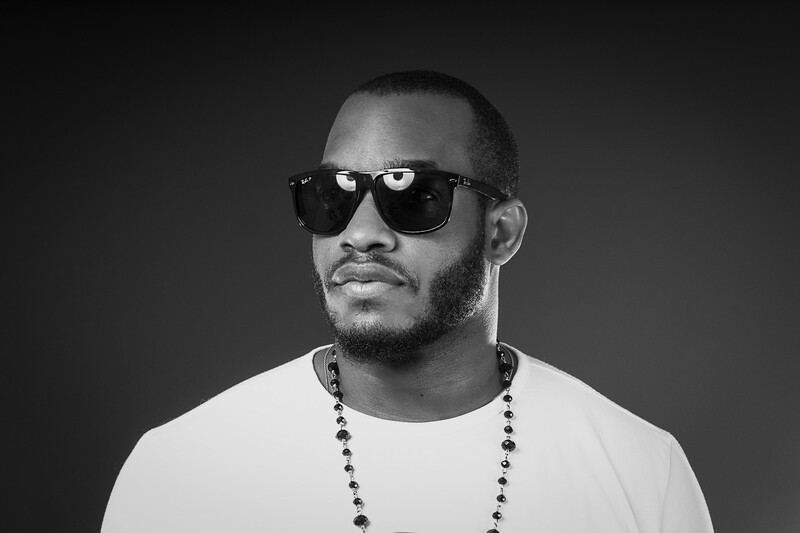 Jollof Musik artist Lynxxx has released the video for is single ‘Jeje’, the music video was directed by Clarence Peters. Enjoy! 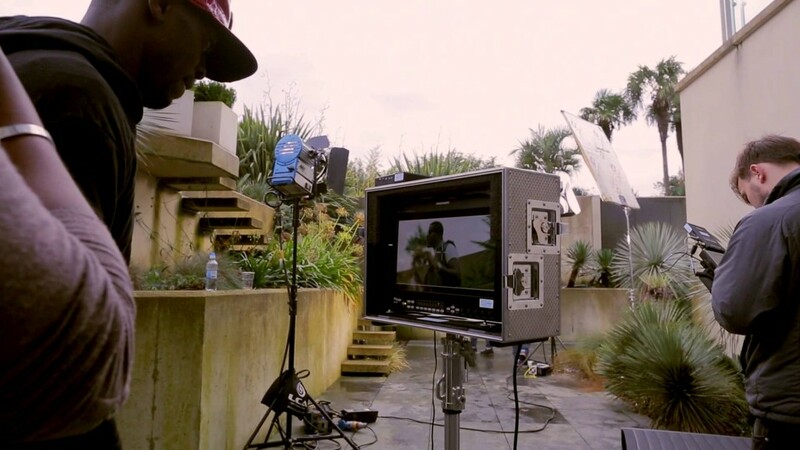 P-Square has released the video for their collaborative effort with Don Jazzy titled ”Collabo”, the video was shot in Cape Town, South Africa and was directed by Jude Okoye and Clarence Peters. 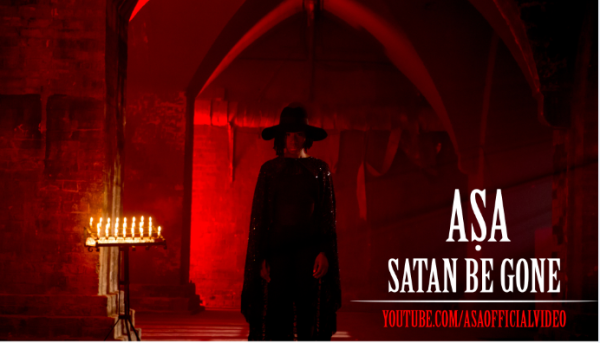 The incredibly talented songstress Asa has released the video for another single off her ‘Dead Again’ album, the video for the song titled ‘Satan Be Gone’ was directed by Meji Alabi for JM Films. Enjoy! 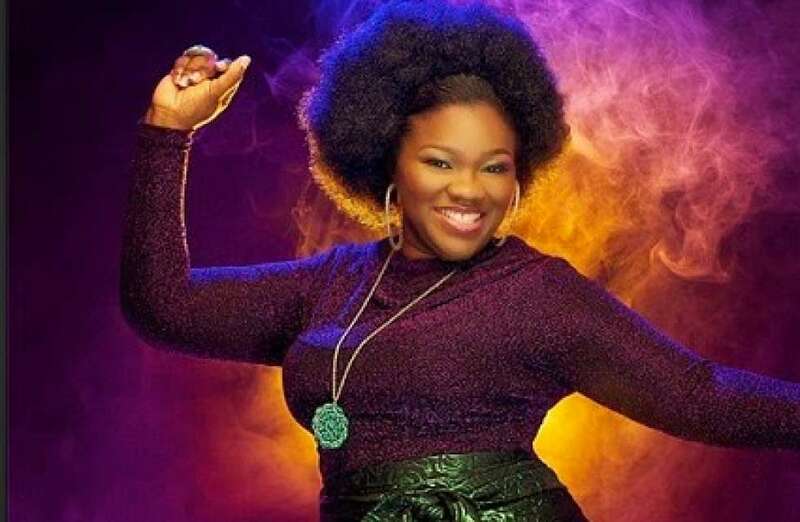 Lara George has released the video for the second single off her ”Love Nwantintin” album titled “Durotimi”. Watch and don’t forget to share your thoughts. 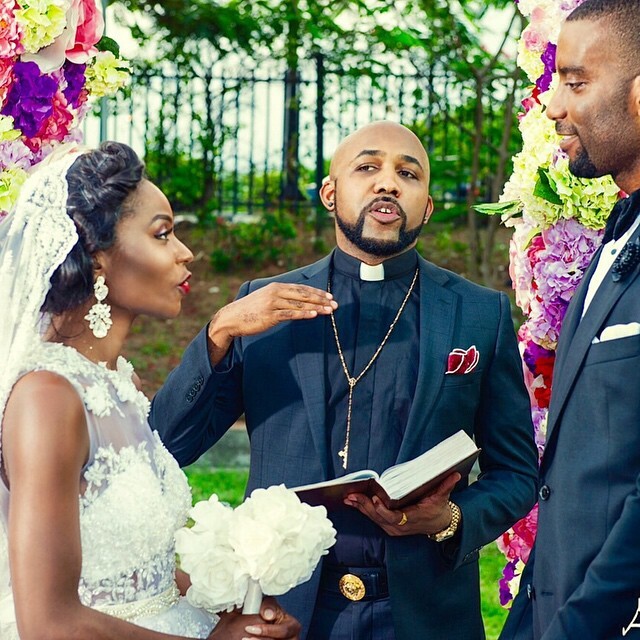 Zeez has dropped the video for his single ”Madam”, the Clarence Peters directed video is his second video of 2015. 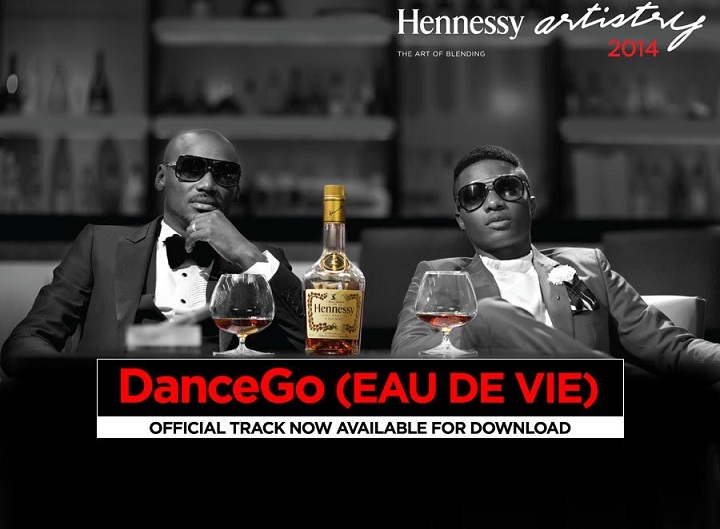 The song ”Madam” was co-produced by Sagzy andMagik. Enjoy! Flavour has released the video for his duet with Chidinma titled ”Ololufe”. 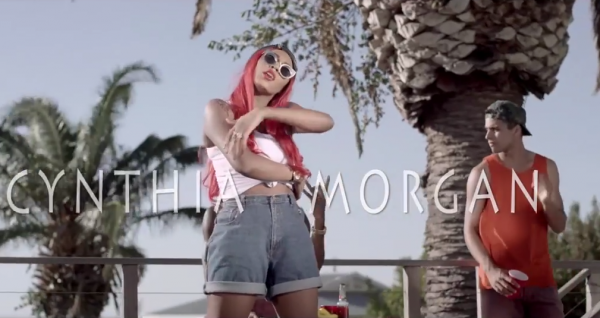 The video was shot in Cape Town, South Africa and directed by Godfather Productions. 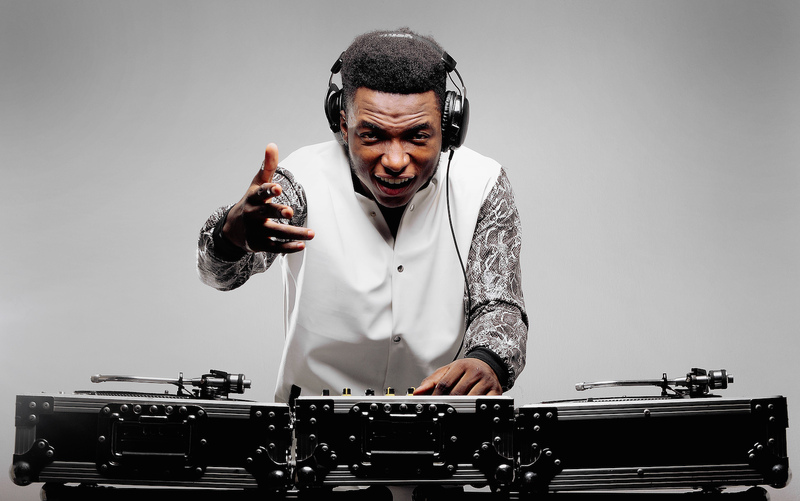 JJC has dropped the video for his smash single “Save the Last Dance”. 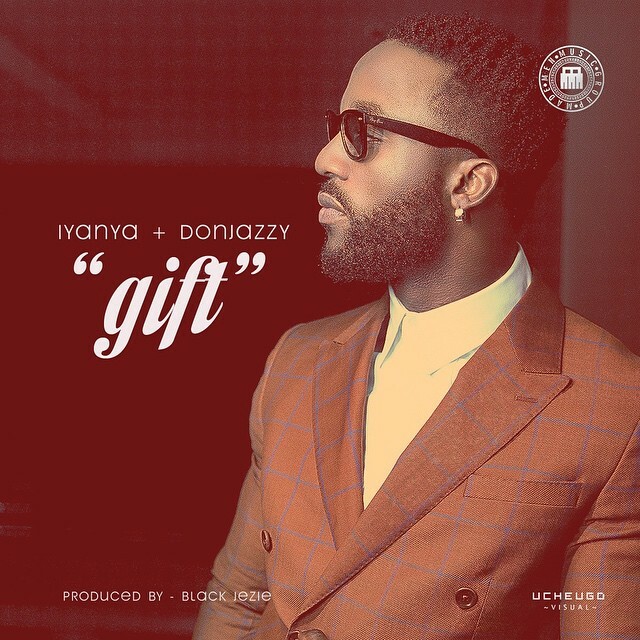 Produced by Puffy Tee and directed by Mr Moe Musa. Enjoy!